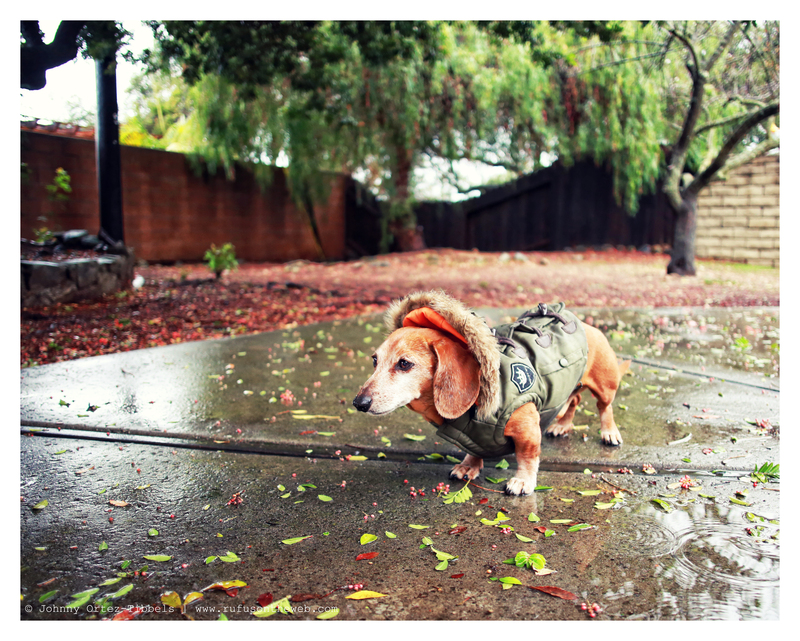 The rain has arrived in Southern California, and as many of you know dachshunds and rain don’t generally mix well. My spoiled and pampered pooches do not like going out in the cold, wet and damp. What many call Storm watch, we call Pee and Poop Watch. We have to wait for breaks in the rain to race outside and eliminate. We’re making do, and hope everyone else in the world is staying dry and warm. Have a wonderful day dachshund friends. 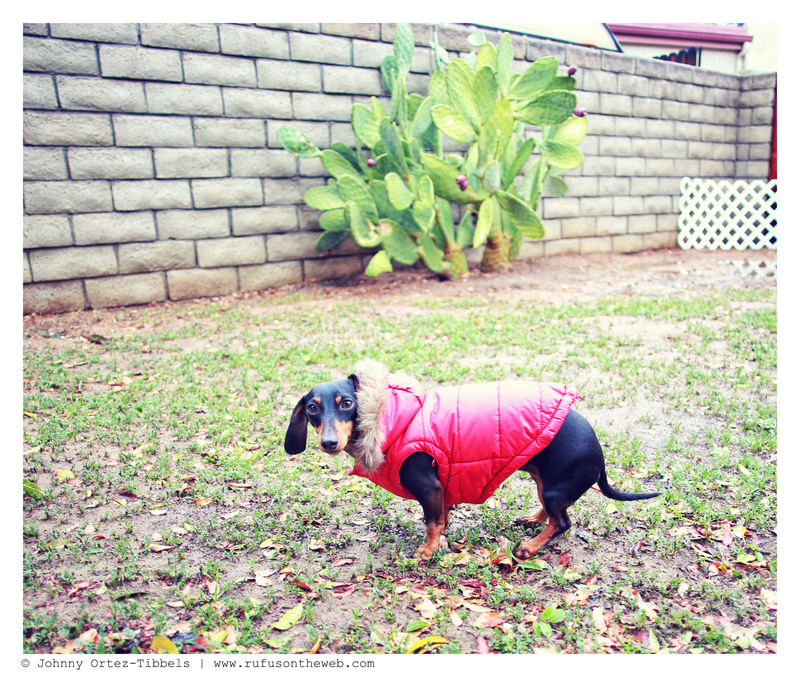 This entry was posted in Emily, Lily, Rufus and tagged #black and tan dachshund, #dachshund, #dachshund puppy, #rainydays #rain, #red dachshund, #smooth dachshund, doxies. Bookmark the permalink. Poor babies they sure don’t like the rain. They need to stay in. ha-ha!! I live in Seattle!! 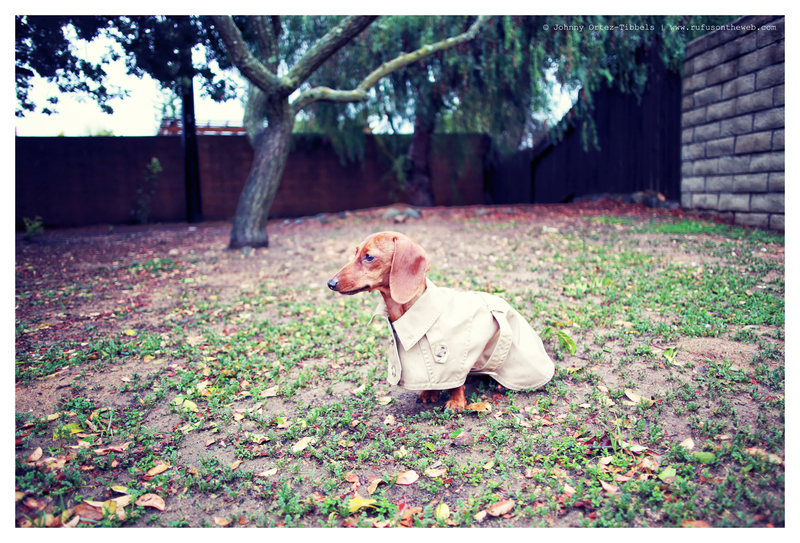 My doxies have to learn to go in the rain!! Not that Frieda likes it & if it is pouring, there is no way. If she sees me grab an umbrella & hat, she cowers & refuses to go. So, I know the waiting game for a break in the weather….we play that game a lot.